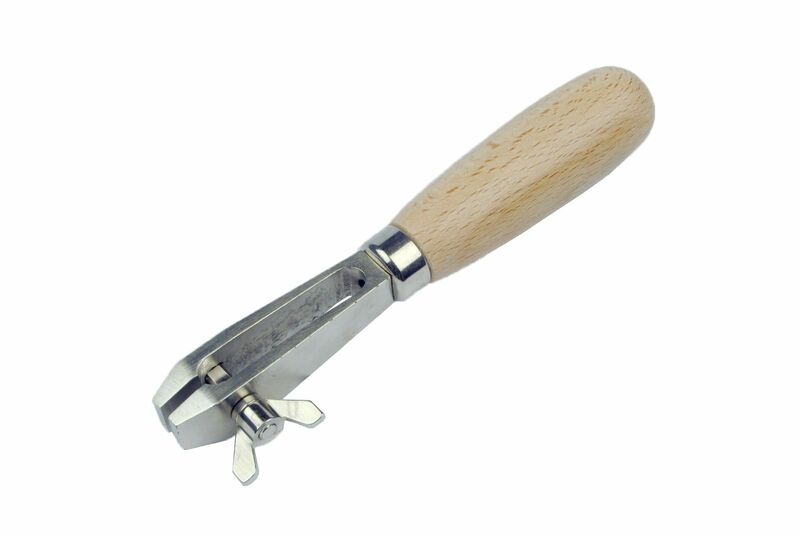 Wooden handled hollow hand vice. For small parts and wires up to 3mm dia. Hollow though the base so can thread wire through to hold and twist. Hollow handle for thin wires or rods to pass through. Fantastic for many of uses in the jewellery making and watch making and repairing modelling and hobbies.